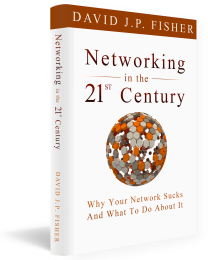 I often tell people that networking is not a mad dash for business cards; that the people you see at professional events who scurry around passing out and collecting cards as quickly as possible are doing it wrong. 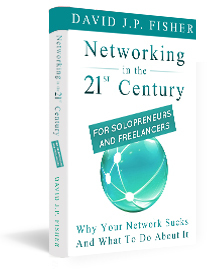 I also say the you don’t need a huge network to see positive business results from your networking efforts. 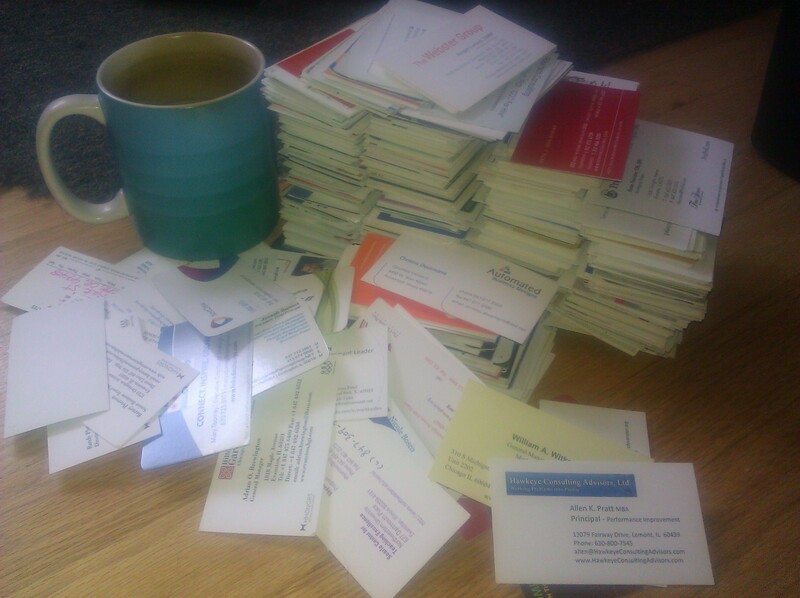 But the other day I was running out of room in my desk drawer, so I had to throw out a stack of business cards. There were over 1,200 business cards from the networking connections I made during the first five years I was running RockStar Consulting. It was not a small stack. So then, why do I tell people to not focus on getting cards and big numbers in their network? 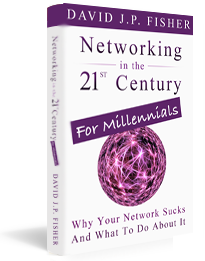 Because the approach you take towards building your networking is a critical piece of the puzzle. 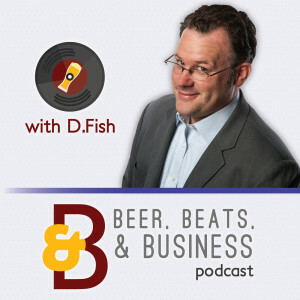 If you put your focus on business cards and big numbers, you miss the chance to build relationships while you’re collecting those business cards – and that’s the point. Keep in mind that those 1,200 contacts were developed over 5 years – that’s an average of about 4 a week, which is pretty manageable. 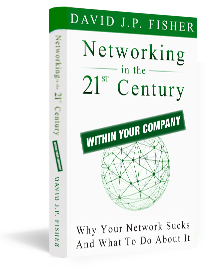 I didn’t meet 1-1 with everyone that I met at a networking event, but I met with many of them. As much as I could, I tried to build the foundations of a relationship. Some of the these contacts would become clients and close friends, some I wouldn’t see again; but my goal was to find a balance between having a large network and managing the relationships in the network. 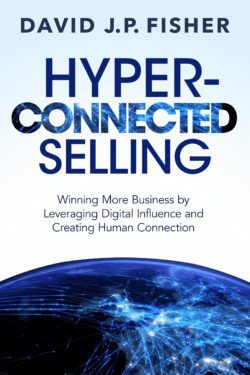 If your focus is just to get big numbers, you’ll struggle – because you’ll have a lot of names in your “rolodex” but no ability to leverage them. All you will have are business cards – and just having a name and a phone number isn’t a networking connection, it’s a cold-call. Every month, attend a set number of networking events where you will meet new people (you have to add new connections on a consistent basis to make sure your network stays vibrant). If you are shy, focus on a specific number of new people you will meet. It’s not always about the numbers, but if you know that you tend to hang out by the appetizers, force yourself to reach out to new people. 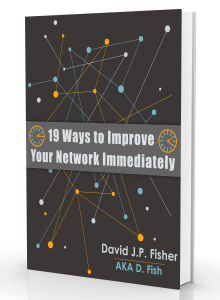 Ask your existing network for introductions. One of the best questions to ask your connections is “Who else do you think that I should know?” The people that you are introduced to in this way are easier to bring into your network – because you already have the beginnings of a relationship. 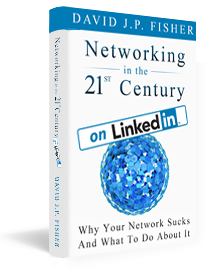 Use social media, especially LinkedIn, to stay in touch with your network as it expands. You can’t call 400 people a few times a week to stay in touch, but you can use status updates to remain in contact with a minimal time commitment. This allows you to leverage your time and reach a bigger group of people.